LAUNCHING INNOVATION IN LEARNING: READY, SET, DISRUPT. 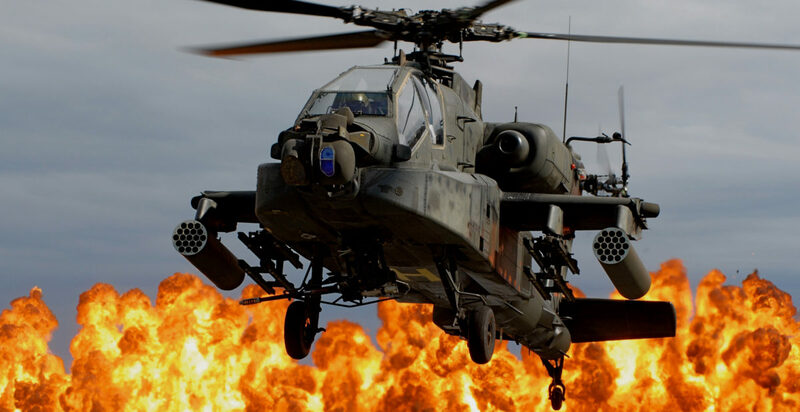 Like in previous years, BRUNNER joins forces with Bohemia Interactive Simulations (BISim) and presents its impressive VR-Motion 200 Virtual Reality Flight Simulator in a Helicopter Configuration representing the AH-64 Apache. Between November 26th and November 30st, BRUNNER Elektronik AG will participate at I/ITSEC 2018 in Orlando. As a pro-active exhibition partner of Bohemia Interactive Simulations, BRUNNER will demonstrate the VR-Motion 200 AH-64 Apache Helicopter Simulator as a centerpiece of the BISim stand. Fully integrated with BISim’s innovative VBS Blue IG solution and VBS3, empowered by a dynamic Helicopter Flight Model from RTDynamics and with pilot displays and instrumentation created with Flex-air from SASimulations, VR-Motion 200 AH-64 will showcase various military training use-cases, its overall versatility and how to achieve best-in-class training value for the money. The Interservice/ Industry Training, Simulation and Education Conference (I/ITSEC) is the world’s largest modeling, simulation, and training conference. Held near the beginning of December in Orlando, Florida, USA, I/ITSEC consists of peer-reviewed paper presentations, tutorials, special events, professional workshops, a commercial exhibit hall, a serious games competition, and STEM events for teachers and secondary students. I/ITSEC is organized by the National Training and Simulation Association (NTSA), which promotes international and interdisciplinary cooperation within the fields of modeling and simulation (M&S), training, education, analysis, and related disciplines at this annual meeting. BRUNNER, as a provider of most-modern Control-Loading-Systems and 6 DoF Motion Platforms, has equipped the VR-Motion 200 AH-64 on display in Orlando with its impressive and powerful set of professional Cyclic, Collective and Rudder controls. So come and enjoy your personal Hands-On Experience! 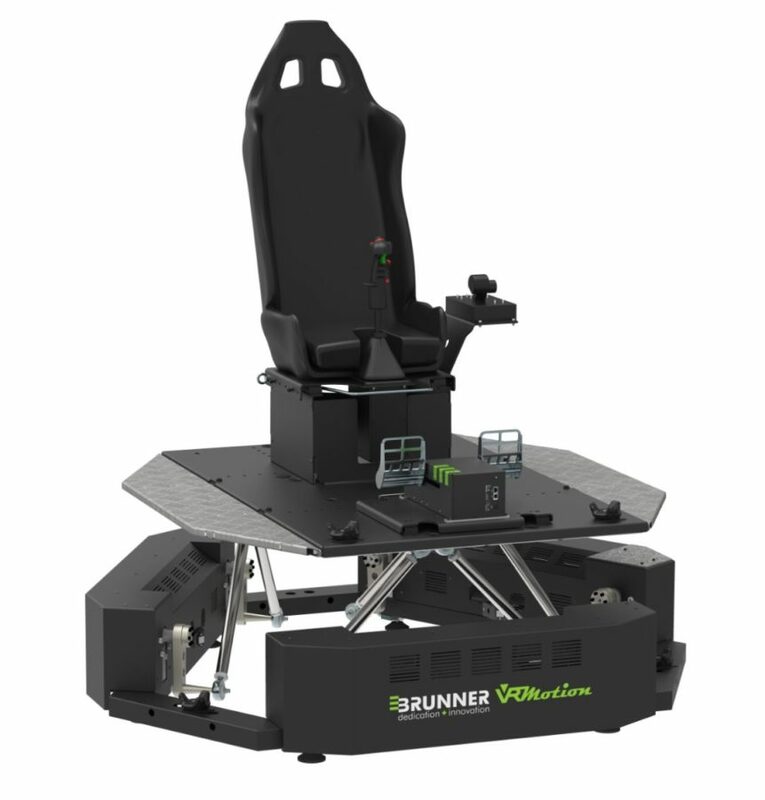 As a new und highly relevant Use-Case for the VR-Motion 200 in Helicopter Configuration, BRUNNER introduces the outline for a new Mountain Flying Training System, which benefits significantly from the VR-Motion 200 enhanced Virtual Reality on 6 DoF Motion capabilities. Please take the opportunity to meet Roger Klingler (CEO) and Mario Ackermann (Manager Sales & Marketing) of BRUNNER Elektronik AG at I/ITSEC 2018. Being stationed at the BISim Stand (Stand 2235), Roger and Mario will be glad to introduce the VR-Motion 200 AH-64 in all detail and to answer any question you may have.